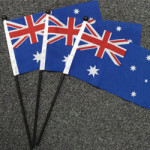 Single sided V's Double sided flags. 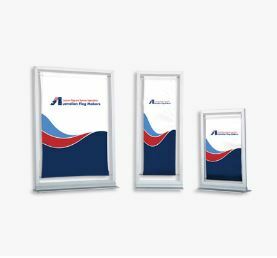 Which should you choose? 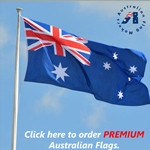 Points to consider when ordering a single sided flag. 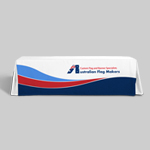 A single sided (also known as 1ply) flag means printing on one side. 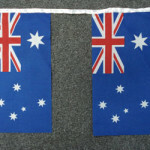 If the flag is screen printed or digitally printed the dye will bleed through to the other side and the image will be in reverse and be incorrect on the ‘outside’ of the flag. 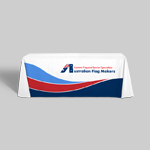 The extent as to how much the image is seen on the other side depends on the thickness of the material and printing process used. 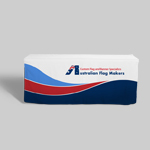 You will find though that a single sided flag is most commonly made. 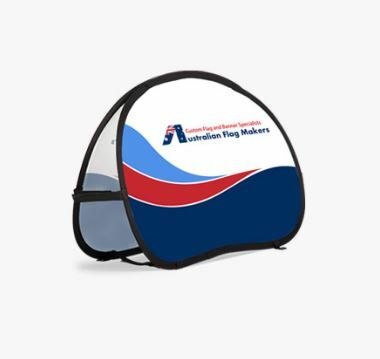 This type of flag is also cheaper to produce because you are not using as much material also they are cheaper to buy than a double sided flag because only one flag is printed and sewn. 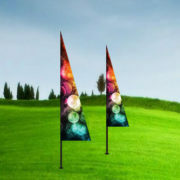 Single sided flags are much lighter than the double sided flags and won’t take as much wind to move them. 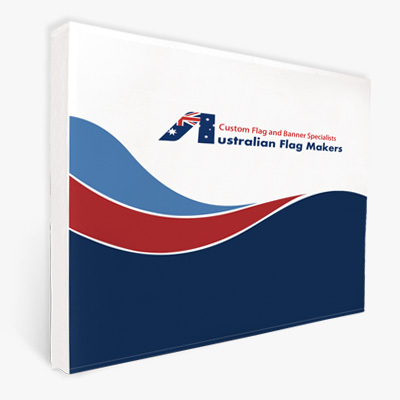 The lifetime of the single sided flag will depend on the material used and the weather conditions to which the flag is exposed. 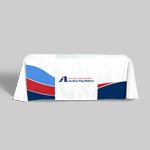 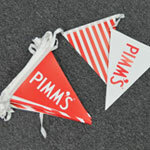 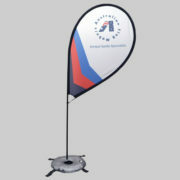 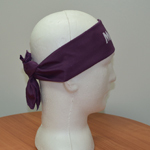 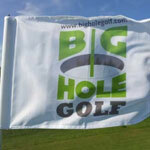 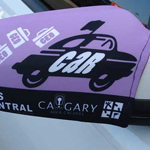 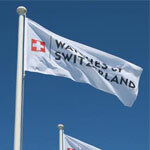 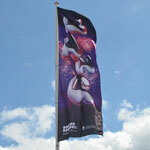 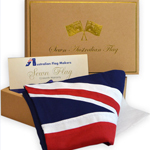 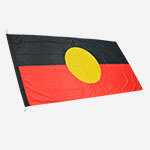 Due to the lightness of the fabric the flag will ‘flap’ more and suffer wear and tear quicker than a double sided flag. 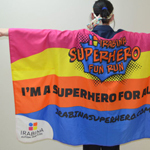 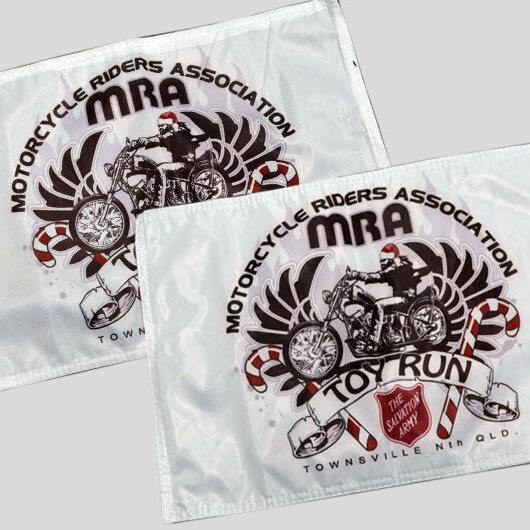 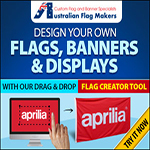 A double sided flag is two flags screen printed or digitally printed and then sewn together – making a three layered flag. 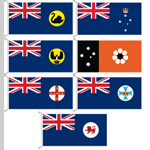 The flag has a middle liner between the two flags stopping the see-through. 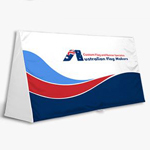 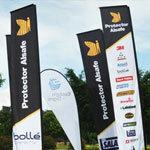 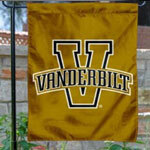 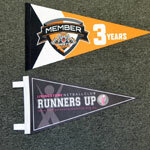 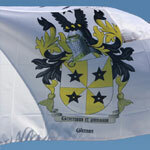 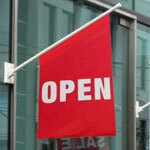 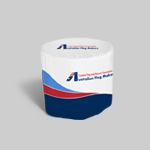 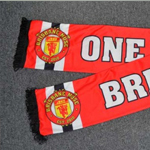 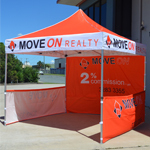 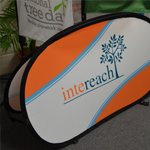 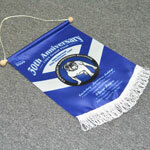 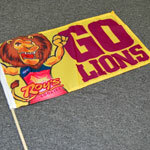 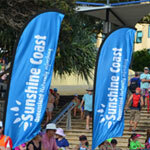 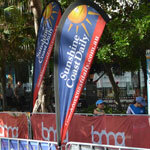 This type of flag is more expensive than the single sided as more colour and material is used. . 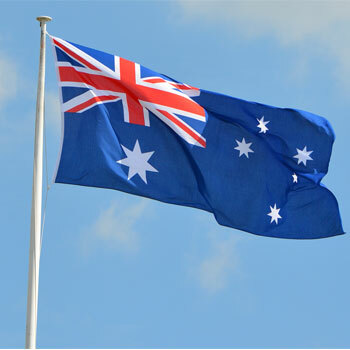 The weight of a double sided flag will be twice as heavy as a single sided flag and will require much more wind to move it. 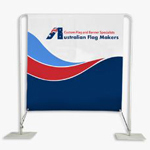 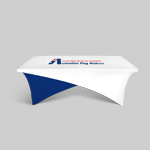 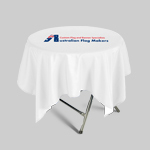 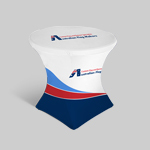 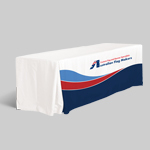 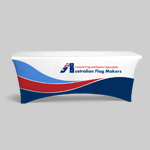 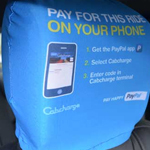 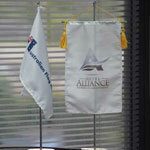 A Three layered flag is not as common as a single sided flag and therefore is not as cost effective. 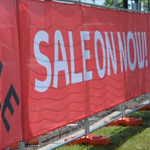 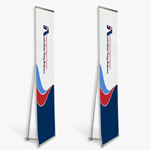 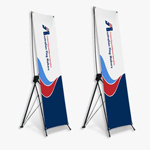 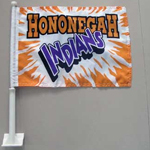 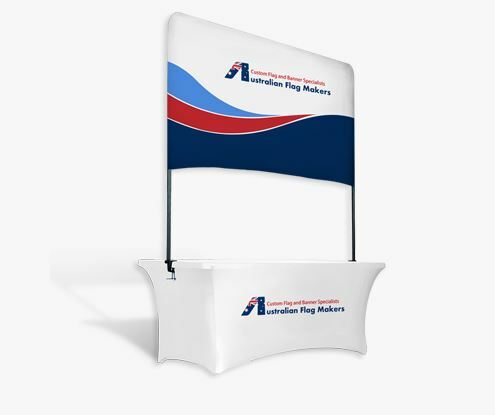 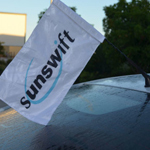 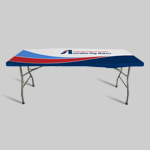 When deciding on the type of flag required (single sided) or (double sided) consider the use of the flag and allocated budget – remember a double sided flag will always be more expensive and heavier than a single sided flag and will not fly as well.